I became a Debian Developer in January 2011. I am the primary maintainer for several software packages (many ham radio related) in the Debian operating system. I am very happily employed as an Ubuntu Linux kernel engineer by Canonical, Ltd. 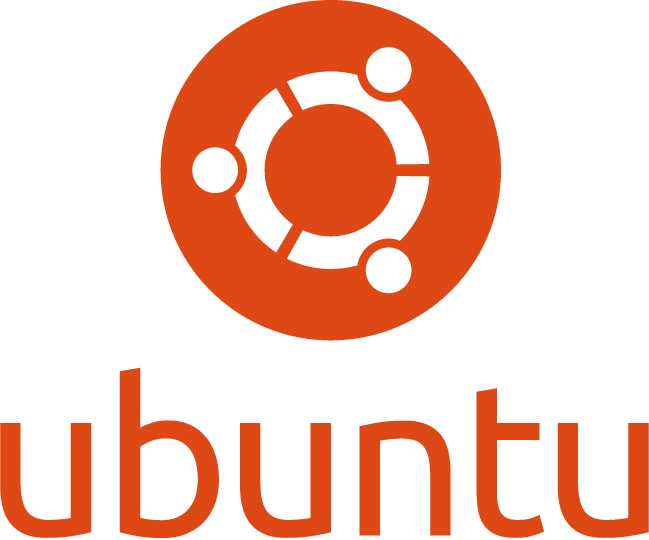 I am an active member of the Ubuntu community. I am not currently seeking employment, but my resume is available for reference.